It’s Here! In Chicago! 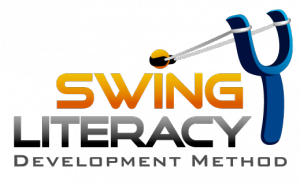 The Swing Literacy Intensive! Further information on the three hour intensive program can be found at Myles’ and Tessa’s website. Space is limited. Registration is available on our website or space permitting, on-site.